Greetings and welcome to my website! 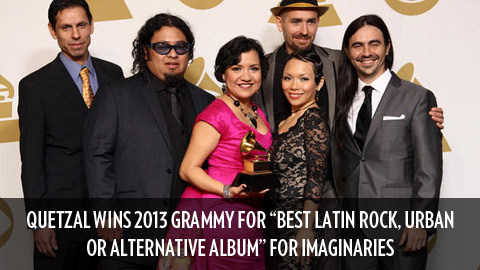 I am a Chican@ Artivsita, PhD, feminist music theorist and an Assistant Professor in the Intercollegiate Chican@ Latin@ Studies Department at SCRIPPS/ Claremont Colleges. This website is designed to feature the different facets of my artistic, community, and academic work. Please look around and leave some feedback. Thank you for visiting! 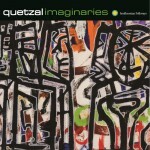 Quetzal's album “Imaginaries” wins the 2013 Grammy for “Best Latin Pop, Rock, or Urban Album" category! More info here.